This entry was posted in Movies, Reviews and tagged Cinema, Critique, Film, Film Reviews, Films, Han Solo, Hodgepodge, Movie Reviews, Movies, Podcast, Prequel, Reviews, Star Wars. Bookmark the permalink. This entry was posted in Movies, Podcasts and tagged Alien, Cinema, Critique, Film, Film Reviews, Films, Hodgepodge, Movie Reviews, Movies, Podcast, Prequel, Reviews. Bookmark the permalink. This entry was posted in Movies, Reviews and tagged Film Reviews, Films, Hodgepodge, Huntsman, Movie Reviews, Movies, Podcast, Prequel, Reviews, sequel, Snow White. Bookmark the permalink. This entry was posted in Movies, Podcasts, Pop Culture and tagged Attack of the Clones, Episode II, Episode III, Ewan McGregor, Film Reviews, Films, George Lucas, Hodgepodge, Ian McDiarmid, Movie Reviews, Natalie Portman, Podcast, Prequel, Revenge of the Sith, Samuel L. Jackson, Star Wars. Bookmark the permalink. 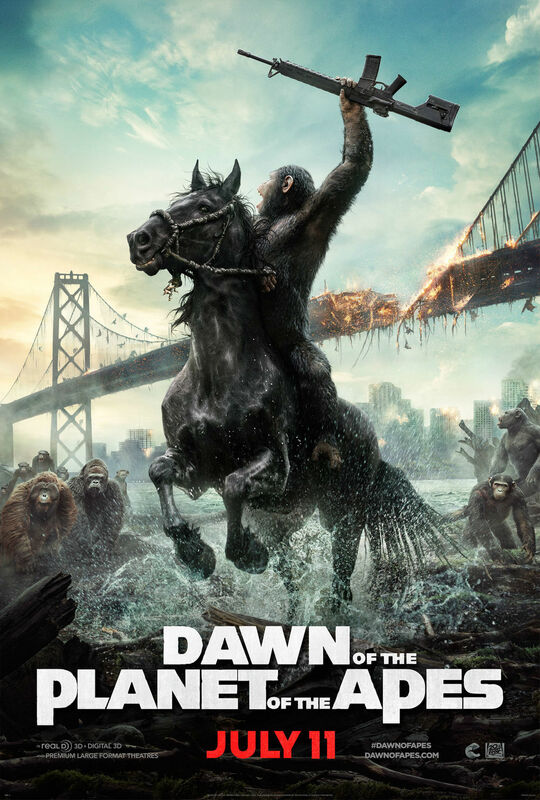 This entry was posted in Movies, Reviews and tagged Andy Serkis, Caesar, Dawn of the Planet of the Apes, Film Reviews, Films, Hodgepodge, Movie Reviews, Movies, Planet of the Apes, Podcast, Prequel, Reviews, sequel, Summer 2014. Bookmark the permalink.